Rob and I hopped onto a plane and took a few days to do nothing. 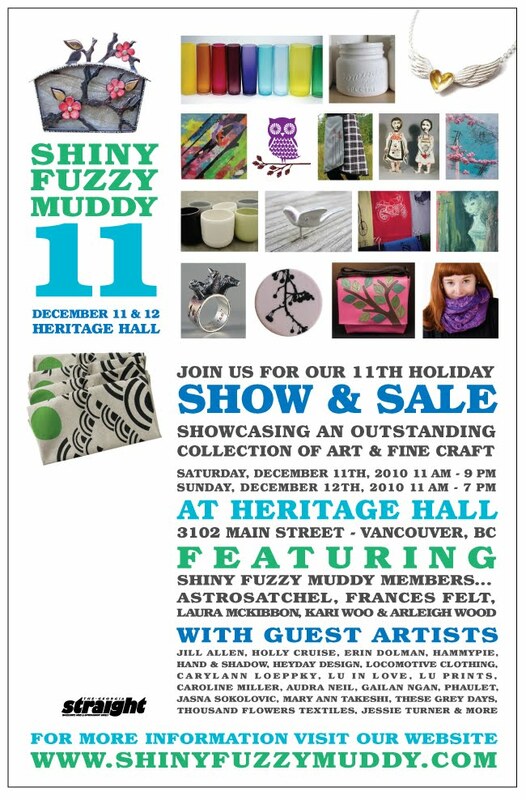 I was not prepared to participate in 4 craft fairs (ending with One of a Kind) and do retail this year. It was a 1.5 person (0.5 being Rob who makes the teacup candles and fortune cookie cat nip toys) sweat shop over here. Plus, throw in a case of strep throat / virus due to stress, two visits to the medical clinic and the holidays. Needless to say, it was a hard month! I'm slowly getting back into things. Hoping to wrap up a few points on the to-do list before the end of the year. My apologies for the delay, but better now than never I guess! We want to thank all the attendees, our vendors and sponsors in making the December 2010 Got Craft event, the best indie craft fair in Vancouver! It was a record breaking event, both in vendor sales and attendance numbers. 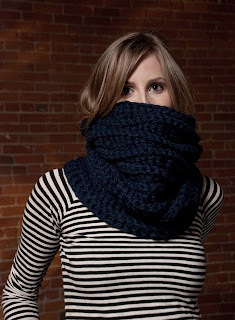 Check out this post by Stitch Rabbit, this one by ars gratia artis or this post by Vancouver Portraits. If you missed the holiday show, mark your calendars! 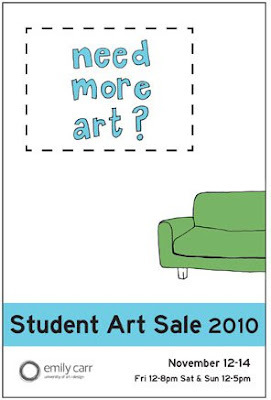 Our next show will be on Sunday, May 8th, 2011. Interested in applying to be a vendor? Details can be found here. A big thank you to all of our readers, fans and followers for your support. Got Craft would not exist without all of you. 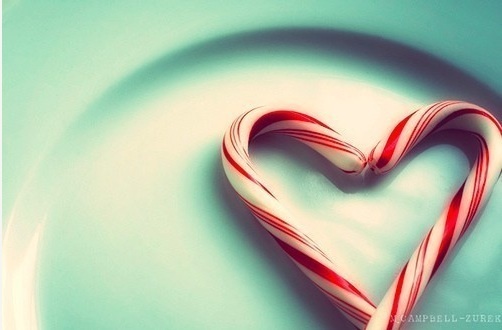 Happy holidays and we will continue our regular posts starting in the new year! The Shiny Fuzzy Muddy collective, named for descriptors of the media represented, was founded in 2003 by Kari Woo, Arleigh Wood, Astrosatchel, Frances Felt, and cul de sac design. 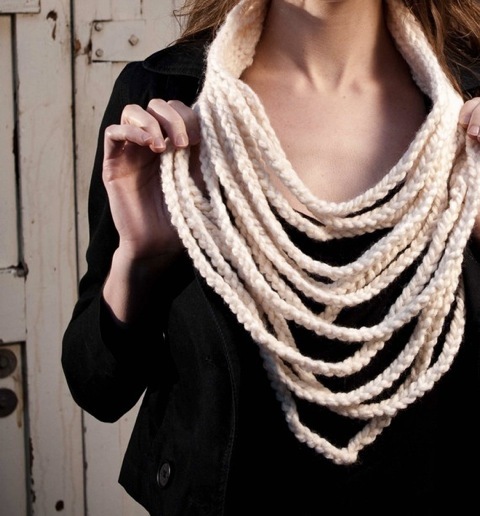 The collective set out to promote the handmade movement and avoid the customary association of craft fairs with dollies by presenting a carefully curated selection of work. 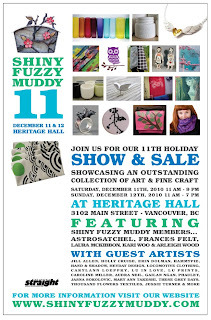 Now in it's 11th year, Shiny Fuzzy Muddy is proving to be shinier, fuzzier, and muddier than ever with 25 local designers showcasing their wares in the two day show. Date / Time: Saturday, December 11th, 2010 - 11:00 a.m. to 9:00 p.m.
Sunday, December 12th, 2010 - 11:00 a.m. to 7:00 p.m.
Congratulations to Crislynne for winning two free passes to Got Craft and a swag bag full of goodies! Thanks so much to everybody that entered. See you this Sunday! 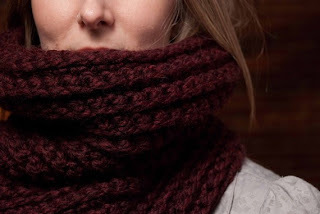 I'm excited to see Kove Handmade at the fair, their knitted and crocheted items look so cozy and stylish! 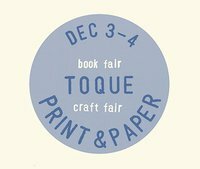 Date / Time: Sunday, December 5th, 2010 from 10:00 a.m. to 5:00 p.m.
Toque starts today at the Western Front, so don't forget to stop by and visit some Got Craft vendors including Wendy Oaksman, The Beautiful Project, Divesin and our friends Collage Collage, Arsenal Pulp Press, Thistle Town Studio and A Farmers Daughter. Date / Time: Friday, December 3rd from 6:00 p.m. to 9:00 p.m. and Saturday, December 4th from 11:00 a.m. to 4:00 p.m.
Click here for the facebook event page for more information. Date / Time: Saturday, December 4th, 2010 from 6:00 p.m. to 10:00 p.m.
Three years ago, Danielle and Lisa decided that the city needed a craft fair that would highlight the crafts and art in support of local social justice organizations. And where better to hold it than Rhizome Café on Broadway, since Rhizome hosts community meetings, fundraisers, events, and social events throughout the year. 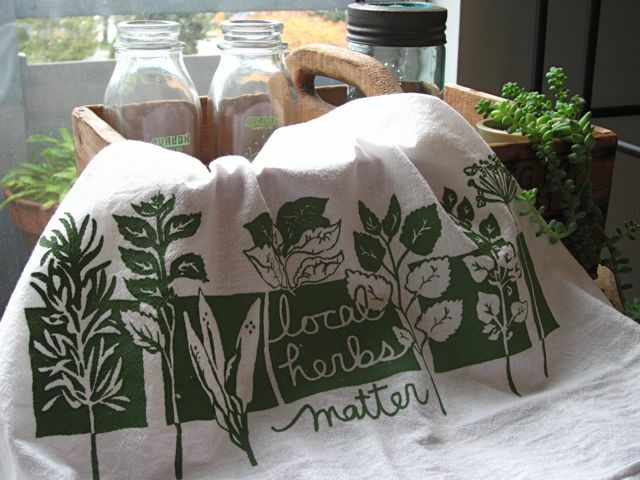 On Saturday, December 4th Crafts for a Cause attendees can shop for tshirts, prints, posters, coffee, ethical textiles, buttons, and other crafts made by organizations and artists. To support the ongoing work of the participating organizations, partial proceeds from artists' sales are shared amongst the groups. 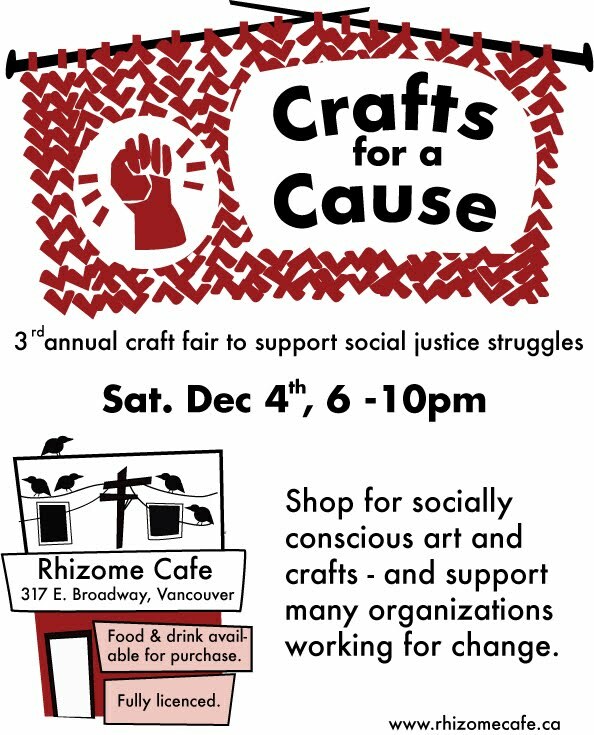 If your significant other insists they’d rather wait outside than come into a craft fair, you can mention that Rhizome is a licensed establishment too. 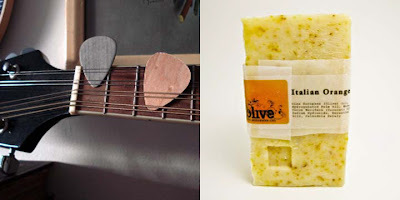 I would say it was a combination of time, obsession and curiosity that lead me to launch kove. Reconnecting with a craft I had learned as a youngster (crochet) and using it to create something contemporary and wearable was something that I wanted to put out in the world. I opened my Etsy shop on Valentine's day this year, and ended up realizing a dream I didn't know I had. The biggest challenge is time - which I suppose is true of any small business owner. I wish there were more hours in the day to just sit and design. But the best part is seeing people enjoy what you've made, and make it their own. Etsy: I've recently become addicted to buying vintage clothes on Etsy. 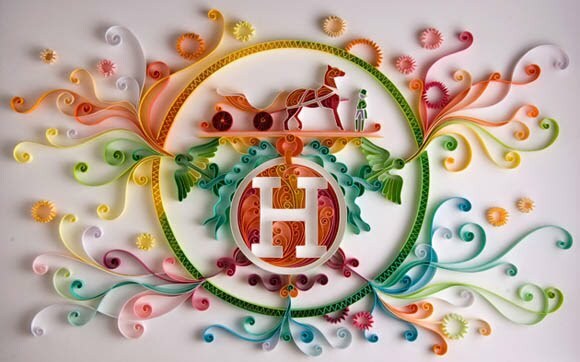 Twitter: To connect with others in the (virtual) handmade world. 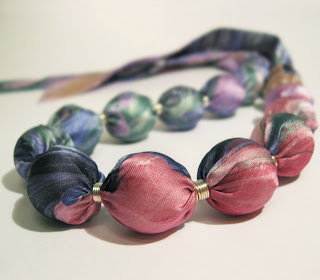 Make sure to check out the Spool of Thread DIY area on stage at the Got Craft holiday show! 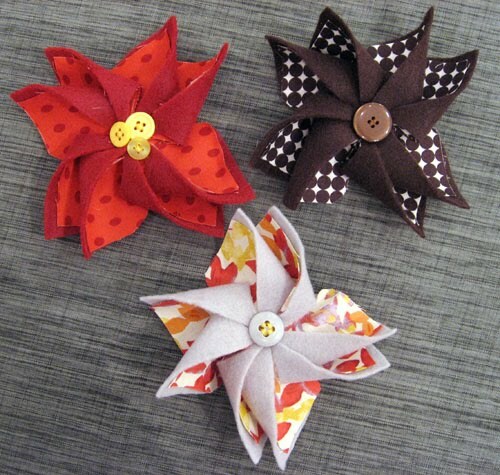 This year, Spool of Thread will be on hand to teach you how to hand sew flower pins, using felt, fabric and their famous button bowl! Depending on the materials selected, the pins can be festive for the holidays, like the Poinsettia in the image, or less seasonal and great for year round! 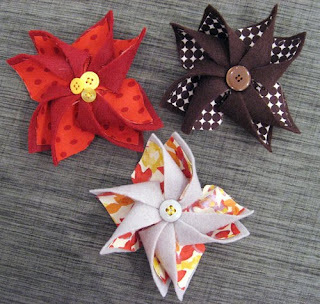 On Sunday, December 5th, attendees to the event we'll have 6 shades of felt and at least 10 cotton fabrics to select from, making each pin unique to the maker! There will also be complete instructions and Spool of Thread will be there to help, in case you get stuck in the middle of their making! When we first started Got Craft in May 2006, we never thought that it would grow into the amazing handmade community that it has become. 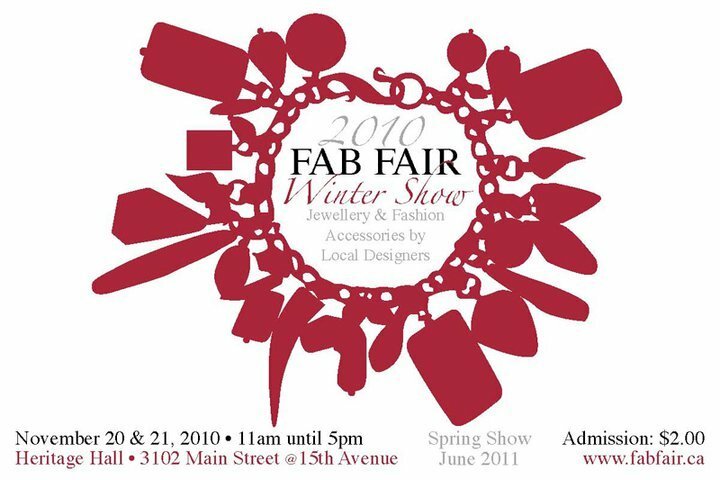 If you have never been to Got Craft, check out our time lapse from the Spring 2010 show and mark your calendars for the holiday show on Sunday, December 5th! For those of you that have been to the show, thank you for the support and maybe you can spot yourselves in one of the frames. Big thanks to Blue Olive Photography for helping us put this together and trusting us with your equipment! Plush is opening up their studio doors for some free craft drop in sessions on Saturday, December 4th and Saturday, December 11th from Noon to 4:00 p.m. 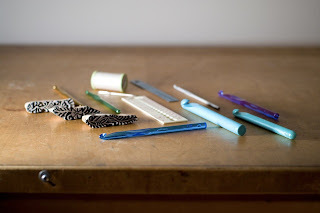 Whether you are making decorations for your home, working on a holiday party outfit, or making gifts for other people, drop on by and make use of Plush's tools and work tables. It's like having your very own craft studio plus you get to socialize with others PLUS you get to meet B & B Plush. Win! Win! Bring your materials and we’ll provide sewing, cutting, painting, and glue gun stations, as well as access to a big heap of fabric remnants from Plush's studio. No registration is required for these drop-ins. Please keep in mind that Plush is a professional workroom full of sharp things and pointy bits, and as such is not small-child friendly. Yes, swag bags are a dime a dozen, but not these bags. No, siree. 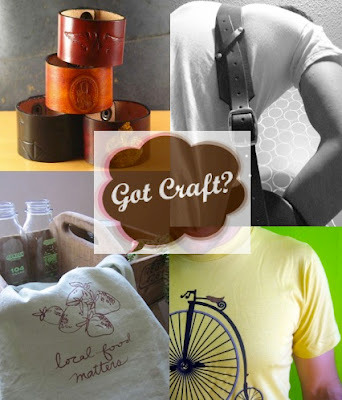 As Kove Handmade mentioned, swag is a BIG deal at Got Craft. Like be at the venue at 6:00am before the tables and vendors arrive to set up kind of big deal. So, when the doors open 4 hours later and you are one of the lucky first 45 through the door, you understand why these are so coveted. I mean, just take a look at some of the goodies that are in each bag and, I use the word 'some' as swag items are still coming in! 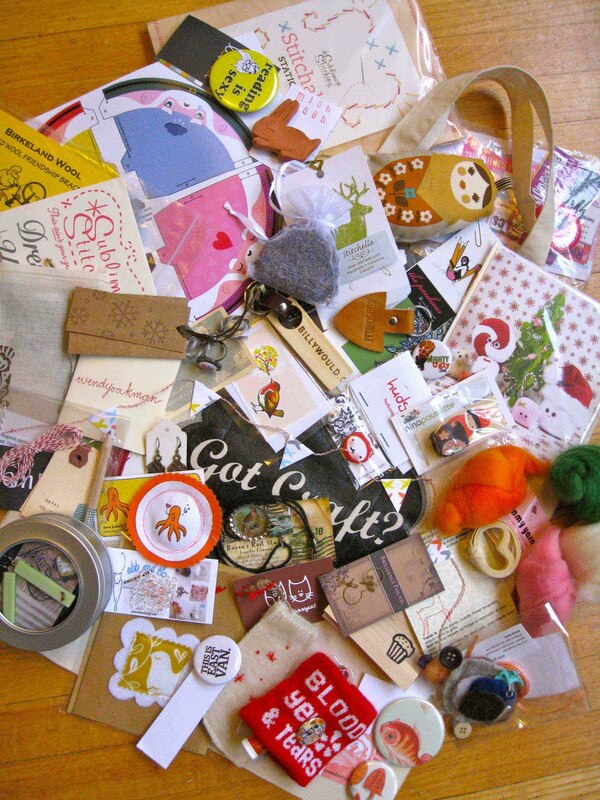 See here and here for past Got Craft swag bags. Starting in December, we've bumped up the number of bags from 30 to 45. That's 15 additional bags! Thanks to efreeme.com for providing us with the reusable totes. 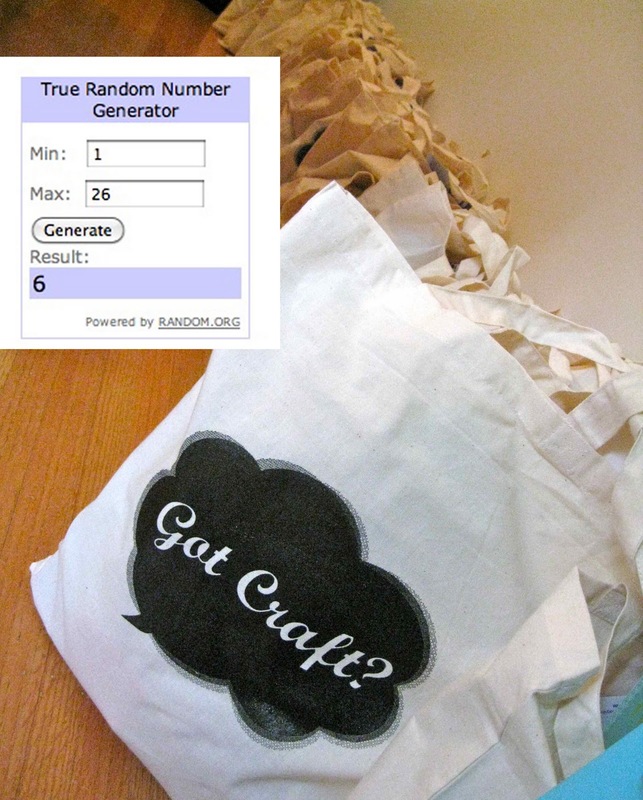 For those that miss out on the swag bags, not to fret, we have 50 additional totes (sans swag) to give away at the door. Not an early bird? We have you covered as well. 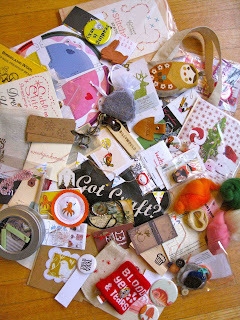 Five local blogs including Vancouver is Awesome, Got Craft (below), Vancity Buzz and Granville Online (<- enter here / contest ends Dec 1) are giving out free passes to Got Craft as well as swag bags, so keep your eyes open for the announcements! Get a good nights sleep and a bag full of swag by leaving a comment below telling us which vendor you are most excited to check out at the show. One lucky winner will be chosen randomly. Contest ends Thursday, December 2nd at noon (PST). Winner will receive two free passes plus one Got Craft swag bag to be picked up at the event. Please leave your contact information in your comment. The Eastside Culture Crawl is an annual 3-day November event that involves artists who live in Vancouver's Eastside in an area bounded by Main St., 1st Ave., Victoria Drive, and the Waterfront. A wonderful opportunity to meet painters, jewelers, sculptors, furniture makers, musicians, weavers, potters, writers, printmakers, photographers, glassblowers in their studios. 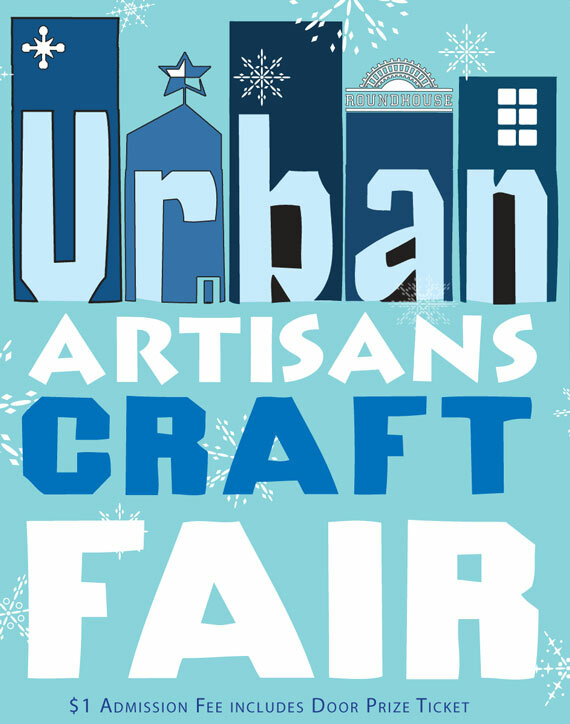 Don't forget to check out past and present Got Craft vendors such as heyday design, Aja Billas Ceramics, Jacqueline Robins Ceramics, Laura Bucci Handmade, Simpsonelli Designs and Flightpath Designs. Date / Time: Friday, November 26th - 5:00 p.m. to 10:00 p.m.
Saturday, November 27th & Sunday, November 28th - 11:00 a.m. to 6:00 p.m.
Gear up for the holiday season and stock up on Roxypop goods at Portobello West this weekend. Robert and I will be manning the table, so pop in and say hi! 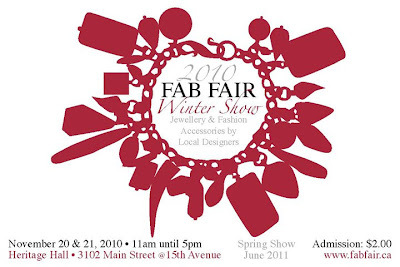 Other vendors to check out... Irit Sorokin Designs, Olive, Smidgebox Designs, BuenoStyle, Note + Emote and Him Creations. 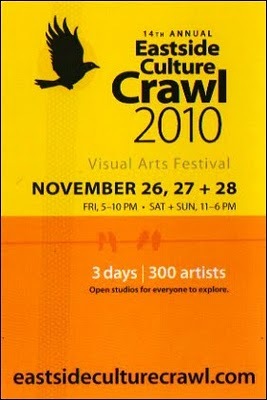 Features an excellent collection of fine craft and arts including A Cagey Bee, GroovyGlassGirl and Sam Bradd. This Months market will include 60 vendors, music, hot food, beverages, and entertainment. Vendors will include food, fashion, accessories, supplies, fine art, vintage items and records. Make sure to check out Baby Elephant Designs, The Gluten Free Epicurean and It's Your Life. 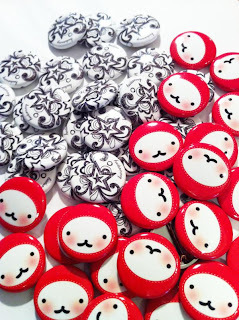 I've been bursting at the seams over these button designs by our friend, the pauhaus, for the upcoming Got Craft event. ♥! ♥! ♥! 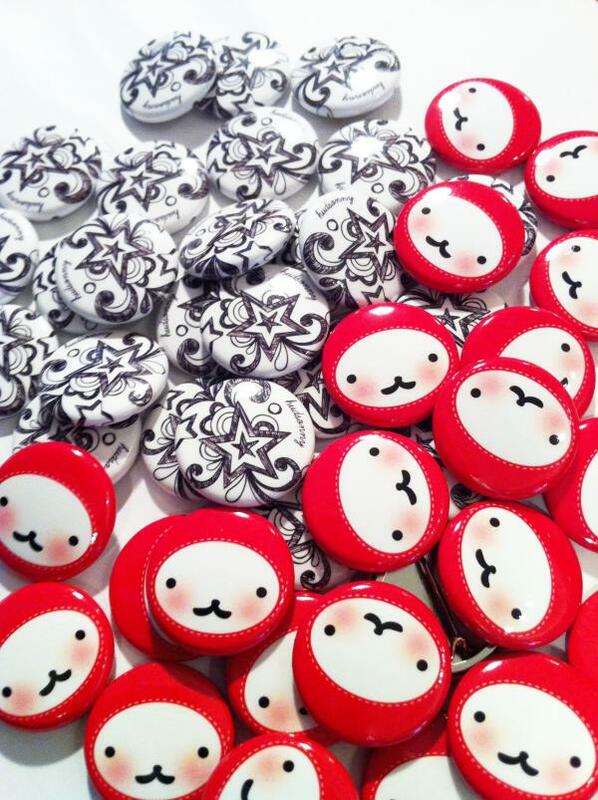 Interested in getting your own pin back? Pick them up on December 5th at the holiday Got Craft show at the Royal Canadian Legion from 10:00 a.m. to 5:00 p.m.
Psst... have you signed up for the Got Craft newsletter yet? if your answer is no, then why not? 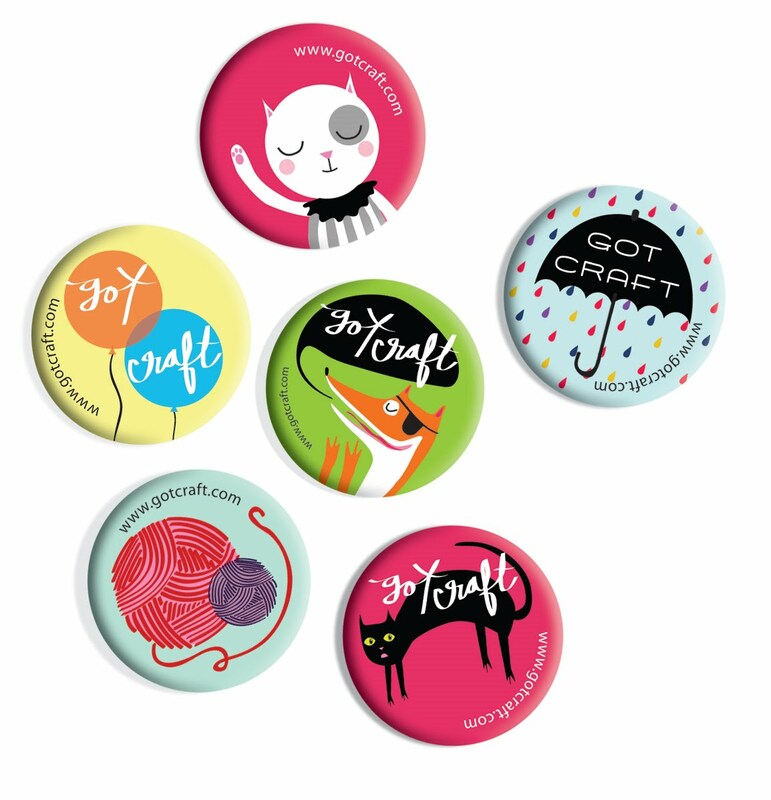 Newsletter subscribers will be automatically entered to win an exclusive giveaway for a DIY button maker hosted by our friends over at Six Cent Press. 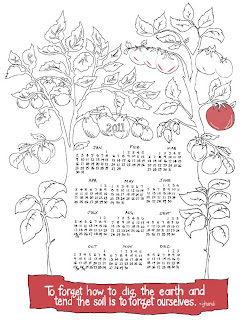 Sign up here (left side bar) or at the Got Craft holiday show on December 5th. One lucky winner will be drawn randomly at noon (PST) on Monday, December 6th. One entry per person. Open to Canadian addresses only. 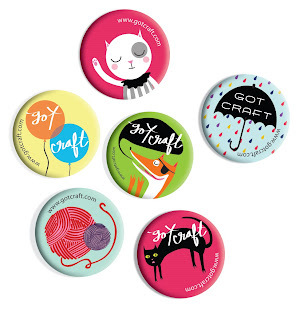 The folks over at Six Cent Press can take care of all your button needs with services including custom button making and products for you to make your own. Have minimal graphic skills? No worries. They will take care of you each step of the way! The Express segment featuring Bird on a Wire Creations and Robert speaking about the handmade community is now up. You can check out Robert at 2:38 and if you look closely, you can see me at 3:16. Enjoy! Event: The Best Vintage Sale EVER! 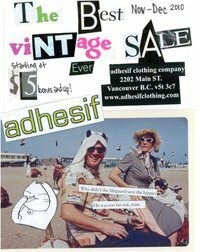 Adhesif Clothing is hosting a vintage clearance madness sale with items starting as low as $5.00. They promise some amazing deals featuring Adhesif Clothing and all the other designers sold at the store. Worth checking out! Date / Time: Friday, November 19th – 3:00 p.m. to 8:00 p.m., Saturday, November 20th – 10:00 a.m. to 5:00 p.m. and Sunday, November 21st, 2010 – 10:00 a.m. to 5:00 p.m.
Don't forget to check out Make it Vancouver. See here for full details! Last Spring, Vancouver Fashion eZine set up shop at the Got Craft Spring show and donated 50% of their sales to support VOKRA - the Vancouver Orphan Kitten Rescue Association. Not only did Marilyn exceed her sales expectations, she sold more magazines at the Spring show than at any event. Which proves my theory that crafters love their felines! 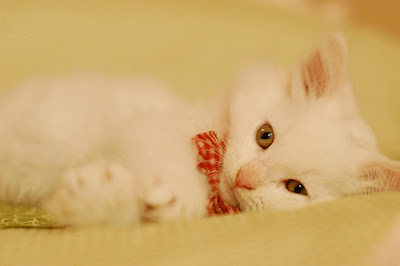 Vancouver Orphan Kitten Rescue Association is a no-kill, non-profit registered charity, formed in 2001 with the mandate of caring for very young, mainly bottle-feeding, kittens. They have gone from an average of 150 or so per year to over 1300 kittens and cats rescued in 2009 from homelessness or euthanasia. VOKRA is not a shelter. Instead, they provide over 100 individual foster homes throughout the lower mainland. VOKRA covers all of the costs for its fostering families and is 100% volunteer run with no paid staff or government funding, relying on private donations and grants. We are pleased to say that Vancouver Fashion eZine will be back at the holiday show. Printed magazines will be on sale at the front door for $10.00 each. Half of this cost will go directly to VOKRA. The Vancouver Fashion eZine promotes the best talent by featuring some of the most creative people (designers, photographers, make-up artists, stylists, models etc.) and their contributions to the local fashion scene in each issue of their magazine. Grab your very own copy on December 5th! I use two antique letterpresses to make paper goods including prints, calendars and labels. 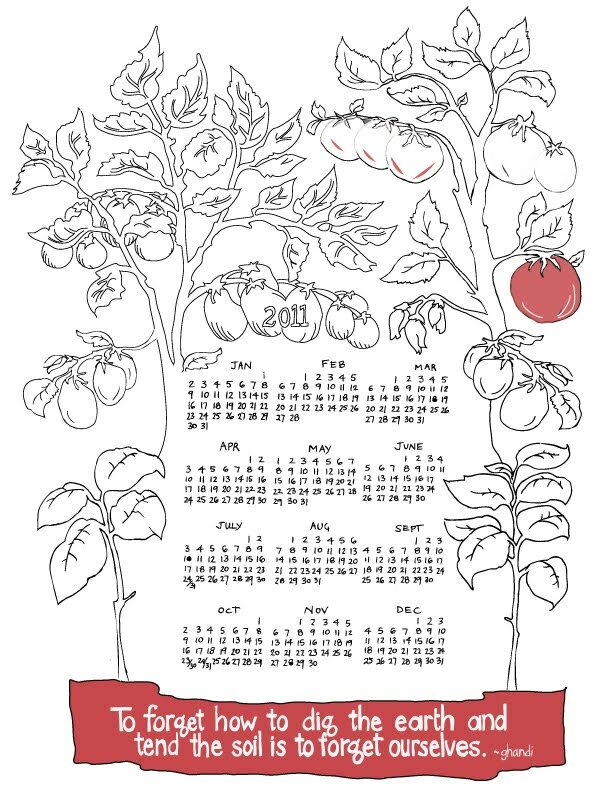 I also print kitchen textiles such as tea towels and napkins. 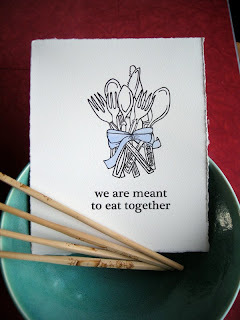 My imagery centers around food and sustainability. Right now I feel inspired by: nature, bikes, sharing food, people working for social justice, and by people who are protecting our agricultural space. I read independent investigative journalism to be re-inspired - to personally keep learning and participating in ways that build resiliency, community, and justice. I took a miniature book course at Emily Carr in 2004. 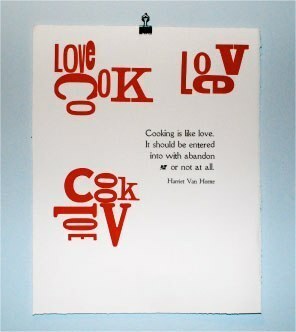 When I walked into the letterpress studio, I just was mesmerized by the whole process. It brought many of my favorite artistic things together. Afterwards, I borrowed time on other people's letterpresses, kept learning other printmaking techniques, and bought a small press in 2008. I found my bigger letterpress (Chandler and Price 12x18) this summer through a Craigslist ad. I was happy to rescue it before it was melted for cast iron frying pans. Paper and more paper. I collect paper of all types, from small scraps of wrapping paper to the 2 new boxes of FSC-certified paper currently stored in the bedroom. For the letterpress I use polymer plates, metal type, and my favorite is wood type. The hardest part of making art is knowing when it's finished - or when it gets to a stage that I'm happy with. My favorite part is hitting that groove in my creative process where I don't even know what I'm doing next- my hands just go and things build in front of my eyes. Favianna Rodriguez is a poster artist. 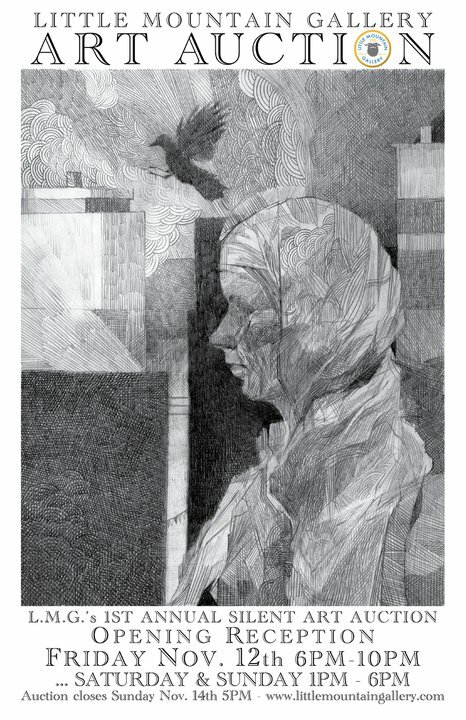 Her "pieces reflect national and international grassroots struggles, and tell a history of social justice through graphics." 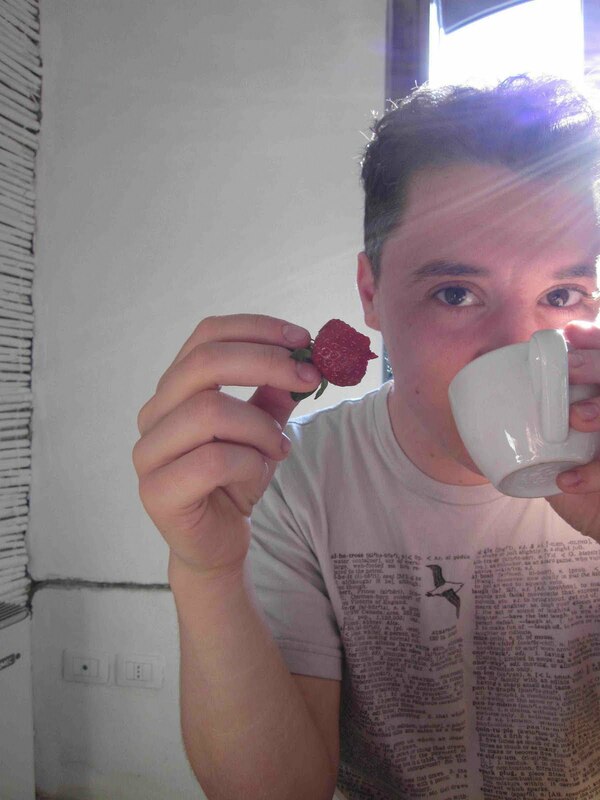 Can't imagine this city without the Rhizome Cafe. It's a great community-focused place. 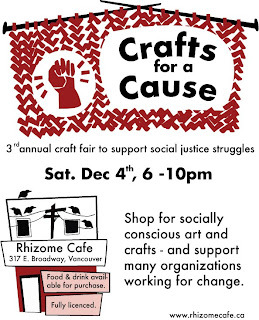 Rhizome hosts the annual Crafts for a Cause event in December too. Annie Leonard, the genius behind The Story of Stuff. Her videos are creative and sharp. New titles include cap and trade, bottled water, and (coming soon) electronics. Daily eye candy comes from Drawn.ca. Chris Tyrell, local arts consultant, has an excellent book and blog for visual artists in Canada called Artist Survival Skills. Like all things, your art will change and that's okay. Have a realistic retail price that gives you a realistic wholesale price too. Keep an accurate log of your art inventory and sales, whether it's in a notebook or a spreadsheet. Learn about taxes. 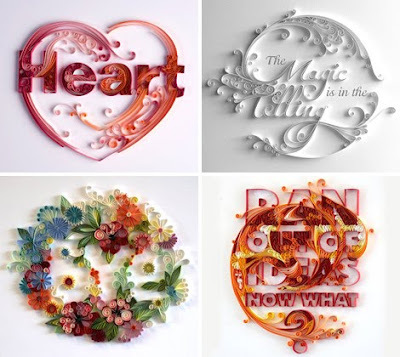 The tradition of letterpress was once a trade and a commercial practice, and it has become artistic. So I'd say artist. But I like being in the grey area between artists and craft(ers). We are keeping presents to a minimum this year, because, frankly, there isn't really anything that we need and secondly, I want to move / pack as little as possible. We leave to the UK (fingers crossed) in approx. 2.5 months! Eek. 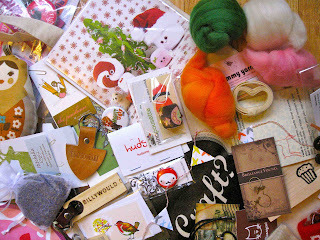 That being said, I can still look and lust over the goodies from all of the vendors at the holiday Got Craft event on December 5th. Want to start your own list? 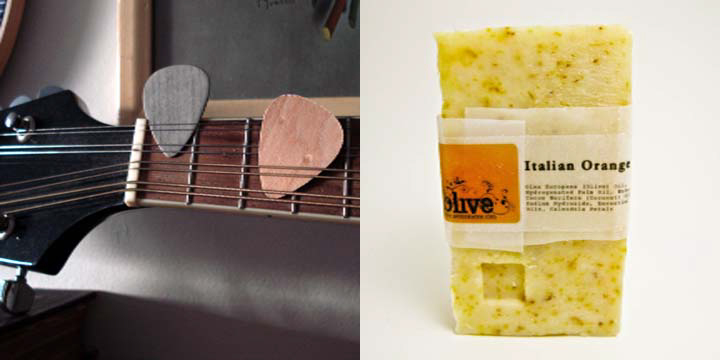 Check out our full vendor list here. Happy swooning! We received more applications from men vendors than ever before. 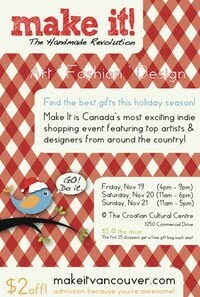 Looking forward to checking then out at the upcoming Got Craft holiday event. 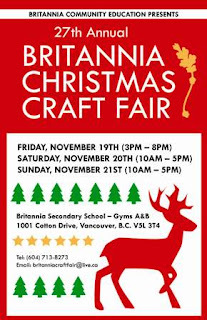 The 37th annual Circle Craft Christmas Market is taking place next week, Wednesday, November 17th to Sunday, November 21st, 2010 at the new Vancouver Convention Centre West. Admission is $12 for adults and you can save $2.00 by purchasing tickets online from the Circle Craft website. 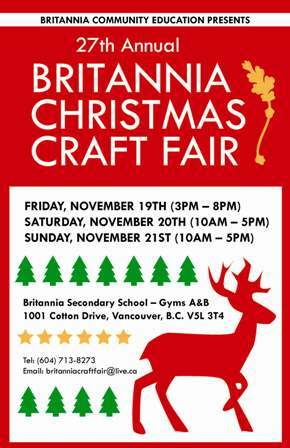 The event features artisans mostly from British Columbia including a few from across Canada and Washington State. With over 250 vendors, there is something handmade for everybody with artisans selling clothing, home decor, fine art and photography, jewelry, food, toys, clothing, body products and leather goods, including one of my favourite vendors, Lincoln Heller from Fiveleft Leather (picture above). Watch last year's recipient of the Circle Craft Award for Excellence in Craft, Dale Rouleau and long-time Circle Craft Co-operative member, Jason Marlow, collaborate to produce a unique piece of art "Spruce Mermaids" from a slab of old growth spruce. Enjoy free glassblowing demonstrations by some of Canada's top glass artists. Try your hand at designing and creating a blown Christmas ornament. 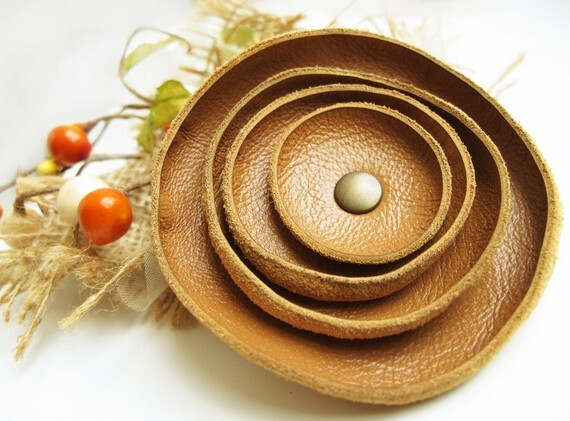 For more information, please visit CircleCraft.net and don't forget to visit past Got Craft vendors such as 3-H Craftworks, Adhesif Clothing Co. and Fiveleft Leather. We are excited to have the opportunity to host a giveaway for a pair of tickets to the Circle Craft Christmas Market! 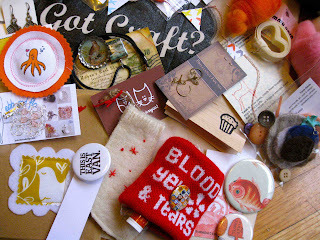 Please leave a comment or email to info (at) gotcraft (dot) com with your name and contact number or email address by Friday, November 12th, 2010 at 5:00 p.m. (PST). 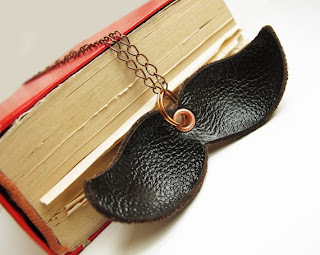 A winner will be chosen randomly. 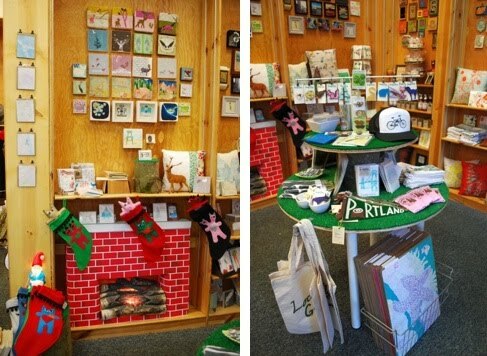 The City of Portland has been working on a Pop-Up Shop program to fill vacant, downtown storefronts with local talent over the holiday season. 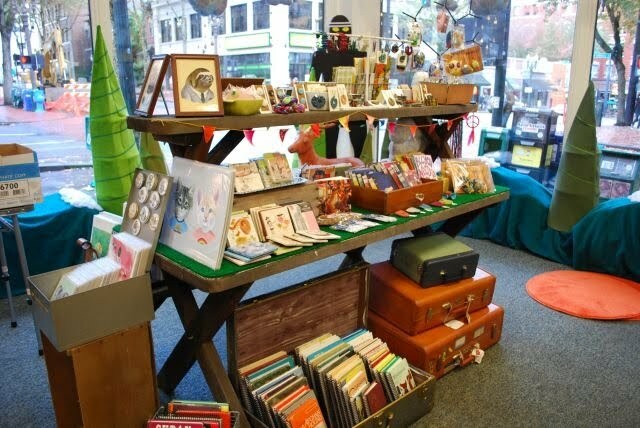 So, of course they called up our friends from Crafty Wonderland and asked for them to host a pop-up shop on the corner of SW Yamhill + 10th Avenue in Portland, 802 SW 10th Avenue. Hello! I can not tell you how jealous and how happy I am for them. Seriously. Why doesn't Vancouver have something like this? I've been following their progress via Facebook where they have spent the last month turning a vacant store front into what you see in the images above and below. Amazing, right? 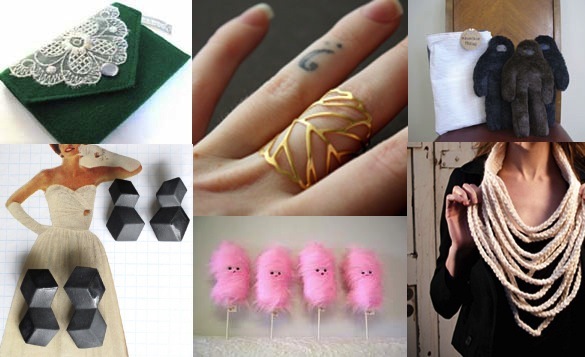 The Crafty Wonderland Pop-Up shop will feature handmade work from almost 90 Portland area crafters including a wide range of items such as accessories, jewelry, clothing, housewares and art, to name a few. If you are lucky enough to be in Portland this holiday season, their soft opening and kick off event will take place on Tuesday, November 9th starting at 1:00pm followed by their grand opening on Saturday, November 13th, 2010. Lots of special events are planned at the Pop-Up Shop, so make you check out the website for full details. Congratulations!! Are you listening City of Vancouver!? Hope you are taking notes! 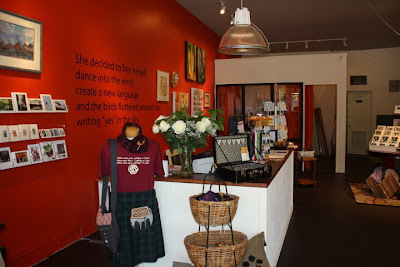 Have you been to Bird on a Wire Creations just up the block from Main Street and Broadway? Opened at the end of October, it is a welcome haven for the local handmade community! Not only does it carry handmade creations from artists within a 100 mile radius, Bird on a Wire also runs workshops, a Friday night knitting club, craft / sewing studio rental and locker rental for those people, like myself, that seem to stock pile all kinds of supplies "because, you never know!" 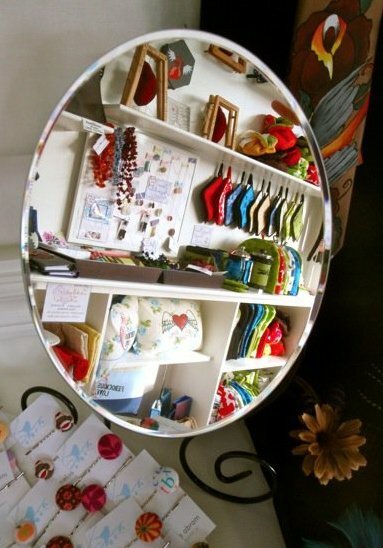 Owner, Karen Unger-Strickland, is a practising artist and crafter who brings over 25 years experience to her new venture. Her vision for the store includes a knitting corner, a long dining room table for people to work on their projects, and a children’s area where kids can draw on the walls without reprimand. 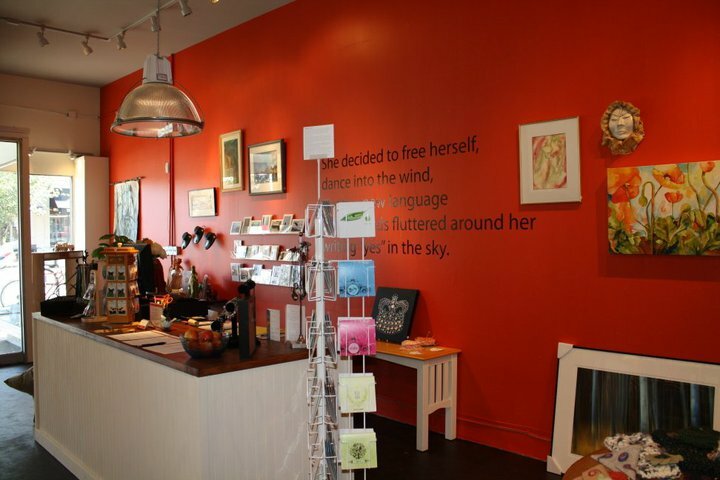 Prior to starting up Bird on a Wire Creations, Karen successfully owned and operated a paint-your-own ceramic store in Squamish, BC where she hosted and taught workshops in painting ceramics, painting canvas floor clothes, and creating mosaic picture and mirror frames. In addition to Roxypop, you can also find goods from past and present Got Craft vendors such as Uncle Phil and Rabbit Rabbit. 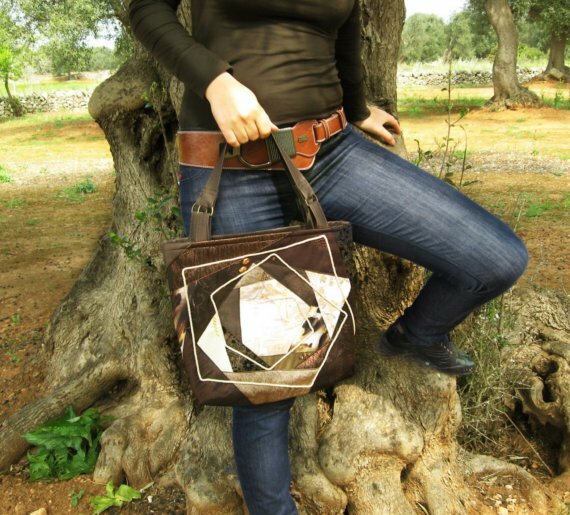 I make recycled leather jewelry and accessories, quilted bags and pillows in a specific style called patchwork spiral, as well as custom made corsets and medieval dresses. I get inspired from colours and textures around me. If I find a new and interesting tutorial or technique, I cant wait to try it. I finished art school in North Russia, where I am from. I then went to work as a designer for a publishing house. When I was growing up, I loved to do needle and craft work and was always sewing dresses for my dolls or my family and I. When I moved to Italy, where I currently live, I couldn't find work and decided to open an online shop to sell my handmade goods. Cutting fabric is probably the hardest, because once you cut into it, you can't go back. 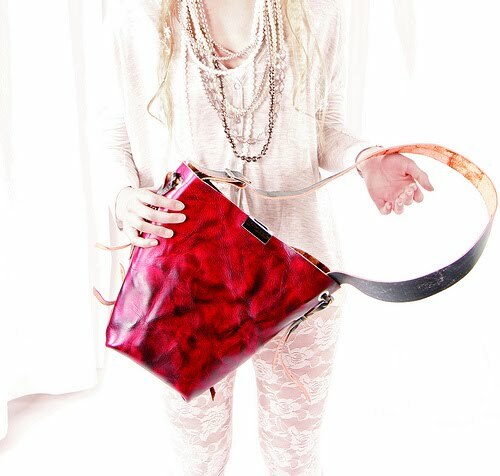 My favourite part is to create Patchwork bags, because every bag is very particular. Also I like to sew historical dresses, because I like participating in historical festivals. Arctida's Creations, Etsy Russian Team, Gufobardo, Keeping Things Simple, Tom Björn Designs - All of these blogs are by my friends who all live around the world making a living as a handmade artist. Don’t afraid to be different! Don’t stop searching for something new! I like to create unique pieces as my quilted bags that’s why I consider myself as artist.